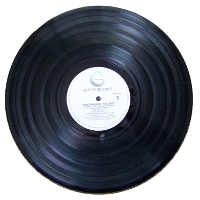 This article will show you how to convert vinyl records to CD or MP3 for FREE. This assumes that you have the appropriate cable, a computer, and a turntable to play the record. This conversion can be very time-consuming (about one hour actual time per LP), but if you don’t mind spending the time, you can save lots of money in CD purchases, or in sending it out for professional transfer. My personal reason for doing this has been to convert the approximate 150 albums that I have into something I can listen to without having all this heavy equipment taking up space in the house. Once I am finished with all of them, the turntable is likely to go. Some audiophiles will tell you that this method of conversion is not going to give you the best quality recording. This is true, but for 99% of the population this will provide a very good quality recording, and we are, after all, talking about vinyl records with all their hiss, pops, and skips. 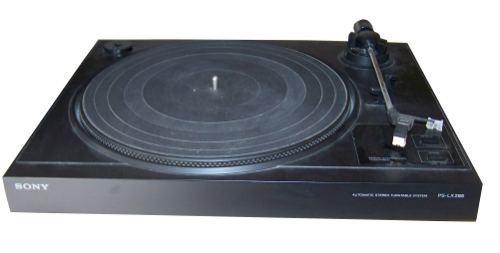 First, if you still have a turntable you are in good shape. Others will need to beg or borrow from friends who still have this stuff sitting in their attics. Check Craigslist. You may be able to find one locally for free. 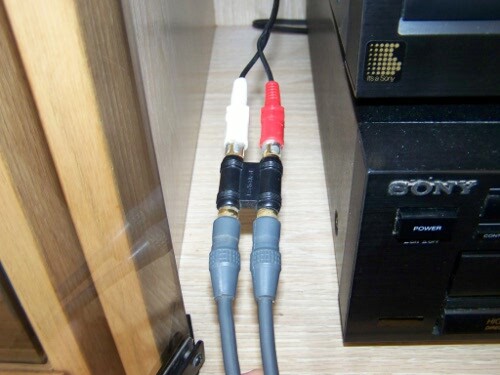 The next thing you need is a cable to go from the turntable to your computer. 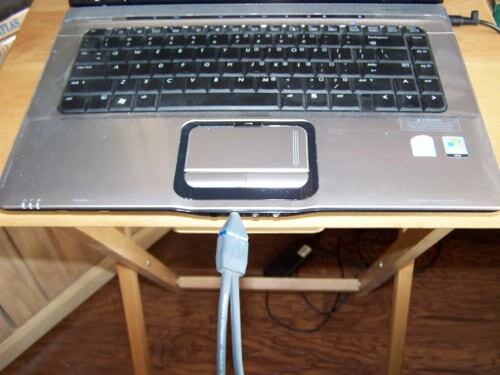 A laptop is very handy for this, but you could use any computer that you can move close to your turntable. 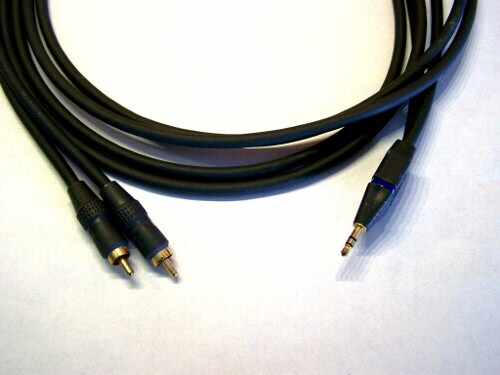 In most cases the cable you will need has RCA connectors on one side, and a 3.5mm microphone jack on the other. If you don’t have this type of cable in your house, you can buy one locally from Radio Shack, or on Amazon HERE . Now we need some software for the computer that can be used to record and edit. For this we use a free program called Audacity. Download and install the program on your computer. How to convert LP’s to CD or MP3 from Frugalberry.com on Vimeo.